Carlo Luzi is an Italian guitarist born in Rome in 1962. 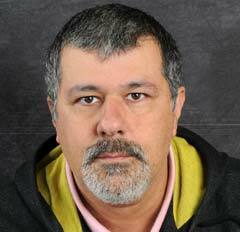 Computer programmer, lover of ambient, experimental and electronic music, he started to play electronic music in 1980 and founded the group “Terra della Sera” with Paolo de Gregori (Kaj Norrljus), producing several projects released on LP in Germany, but which were not widely available. In 2008 he formed the project “SeraSidereA”, again with Paolo de Gregori and with the participation of soprano Daniela Massi releasing a double CD-R called “Aestetica Tenebrarum”. 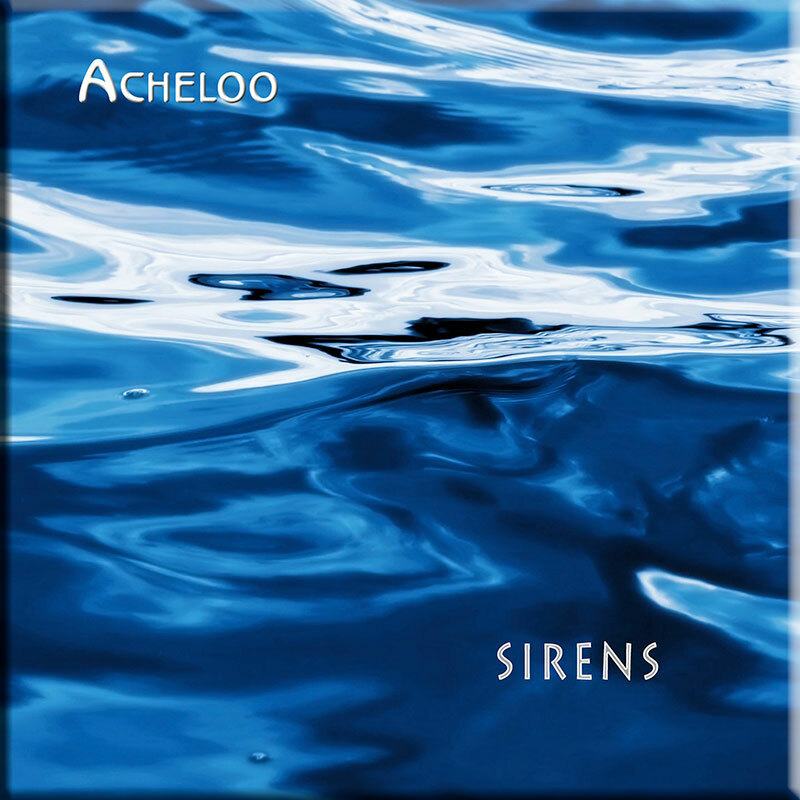 In 2008 Carlo also released “Sirens” under the alias Acheloo and this was signed by AD Music who also signed several more albums. 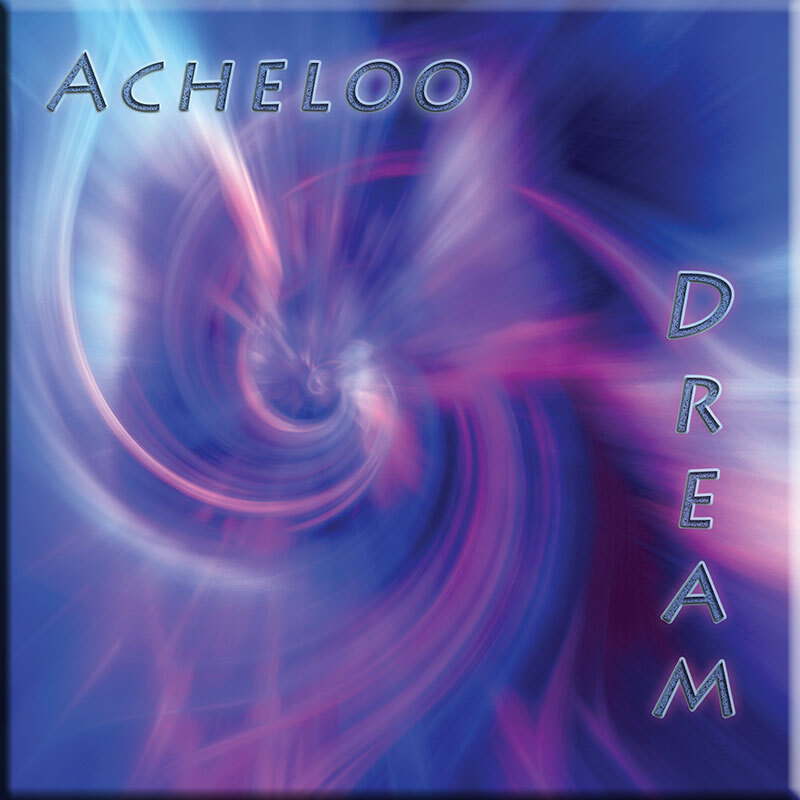 Label boss David Wright is a great fan of Acheloo’s work. 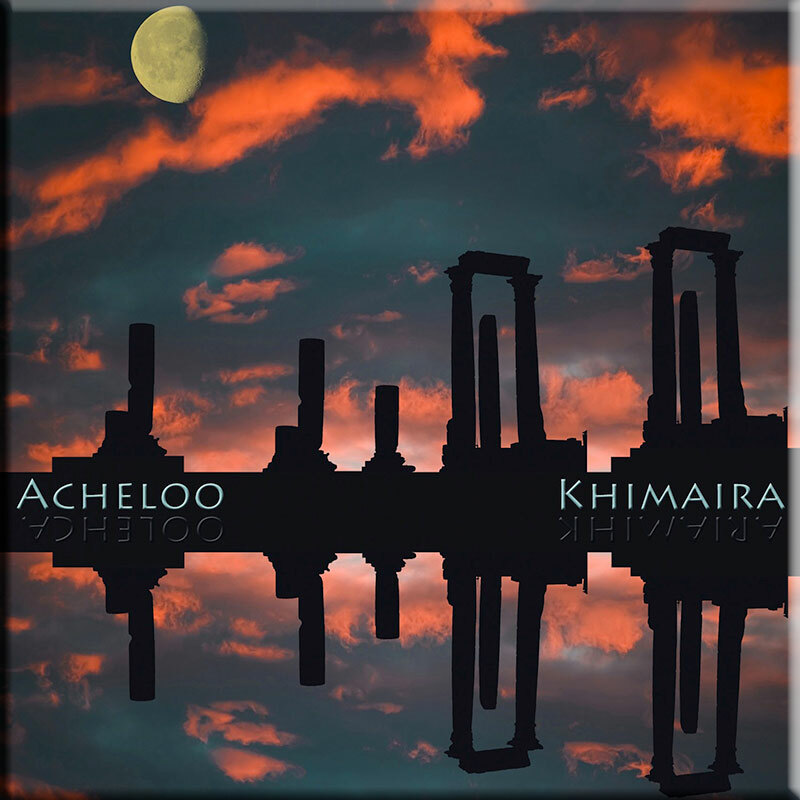 Acheloo has a unique approach to ambient music, combining electronics and guitar to stunning effect. Beautifully produced and with a deep emotional content, the music washes over the listener like gentle waves while bathing in a sea of tranquility. 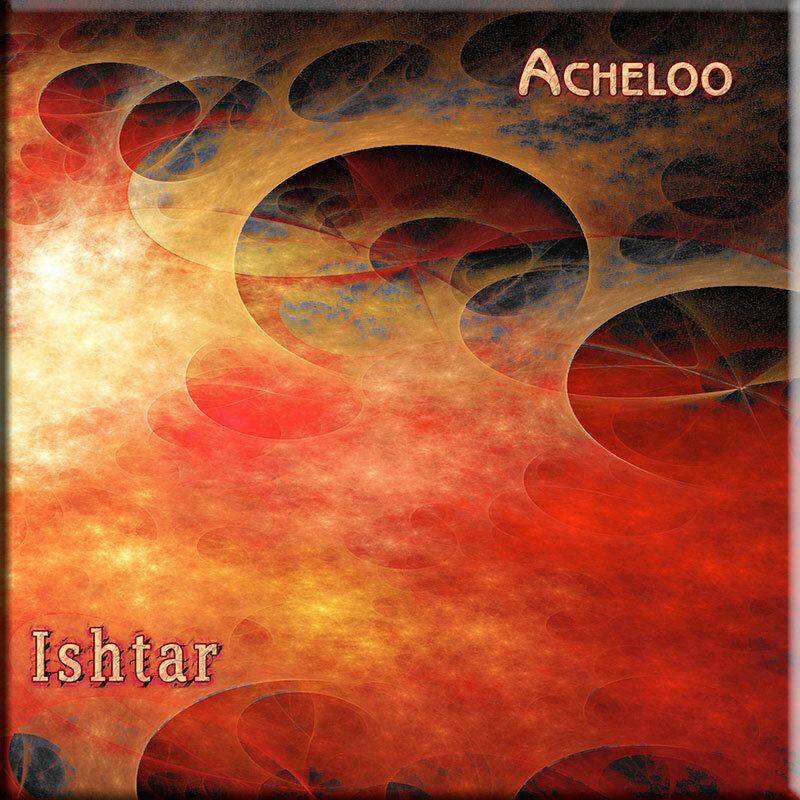 The music is a wonderful example of cosmic, ambient music in the tradition of, say, Dreamtime by Steve Roach. Beautiful drifting soundscapes that weave between beauty, warm cosmic spaces and a sense of emptiness and danger that also call to mind the early visions of Tangerine Dream.